A track Chris wrote several years ago for his wife – finally finished and played at his wedding in August 2012. The first public play of this track was at Cafe Del Mar in Ibiza in July 2012 – as the sun was setting, the tune was dropped and was a perfect backing to the stunning sunset and mojitos. 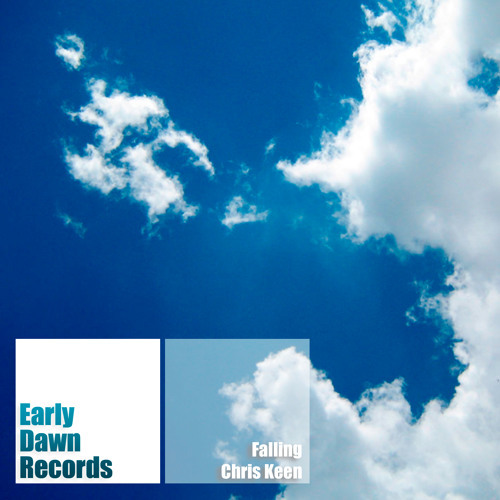 Chris is looking to get this track signed and released, so get in touch if you like it! drums could use some eqing and volume is a lil low i think bit still super cool! nice job and super cool thing to do fer yer ol lady haha peace!